Warm greetings to all my readers! The festive season is in full swing for me – Navaratri, Durga Puja, Lakshmi Puja done and now Deepavali coming up! Oh wait! did I forget to mention Halloween for the two boys! So I was feeling nostalgic and decided to make “Bhetki Maacher Paturi” (Steamed Bhetki Fish) which my mom prepares quite a lot. It takes me back to the time when we would all have casual Sunday meals together with my grandparents, siblings and parents. This dish reminds me more of those warm fuzzy golden moments more than anything else. “Paturi” or parcels are so unique in its way; it’s not exactly a starter, like a fish fry, nor an entrée like fish curry, it is something we have in between! Oh yes! 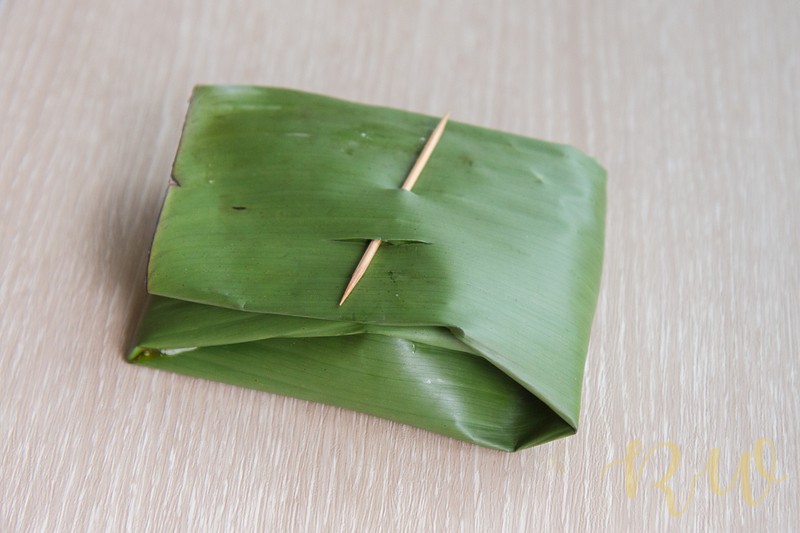 It looks complicated and elaborate because of all the banana leaves, the strings and the un-wrapping, etc, but it’s really quick and easy to prepare. 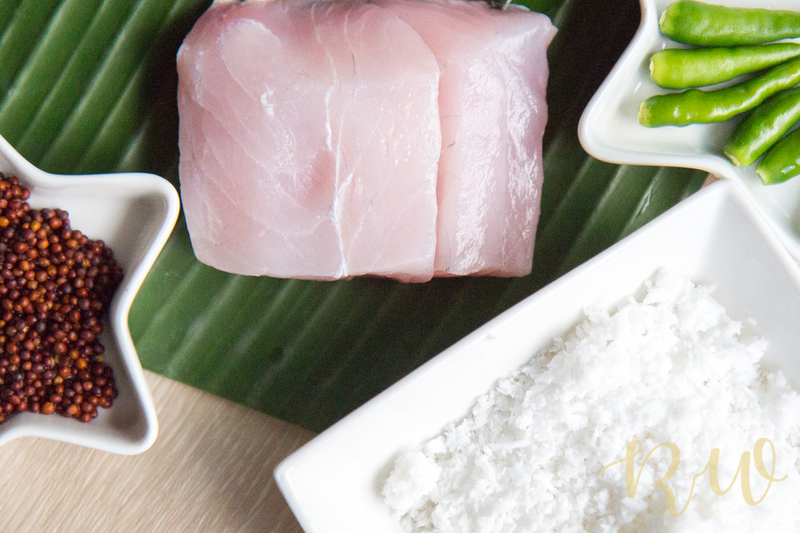 Marinate the fish fillets with salt and let it tenderise for a while. In the meantime, grind the mustard seeds, green chillies with a tablespoon of mustard oil in a blender. Mix the paste well with the freshly grated coconut. Now nicely rub the fillets with the thick marinade, add in rest of the oil and leave them for 30 minutes or more. This will make the fillets very juicy and soft once cooked. 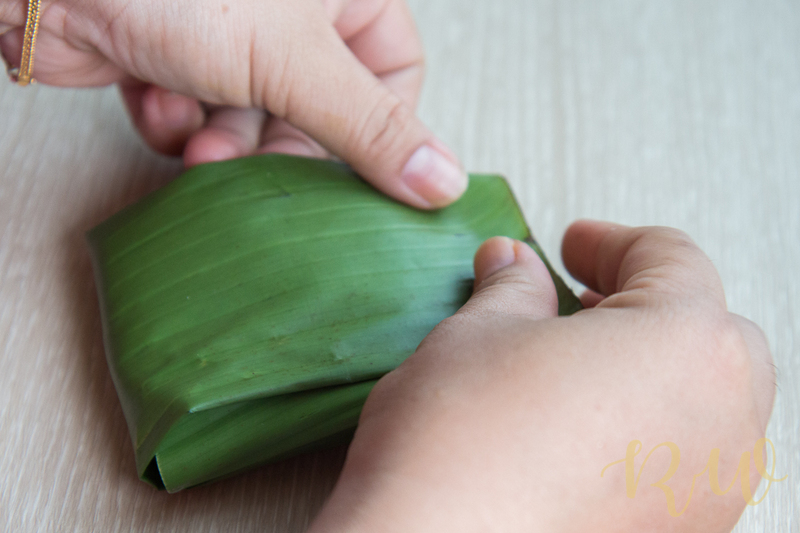 Its important to wash the banana leaves well and then lightly roast them on the gas-oven top, this makes the leaves more bendable and less likely to tear when wrapped. Brush the leaves with mustard oil. 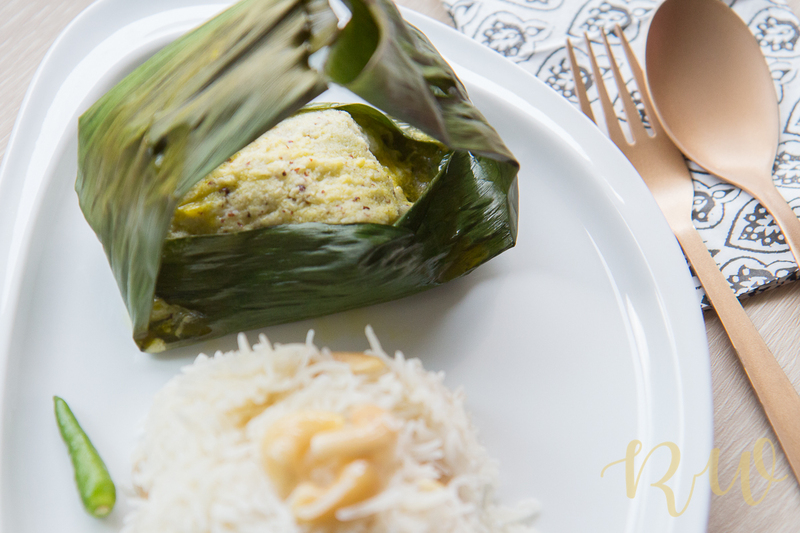 The banana leaves lend a fantastic taste and fragrance to the whole preparation, so this ingredient is necessary for the authentic ‘paturi’ taste – aluminium foil doesn’t cut it. Pop in to the oven at 220 degs for 15 mins (time depending on the size of the fillets). This can also be steamed or pan-fried, if needed. Serve hot with steamed rice or pulao. Tip: For the sharp mustard-y flavour to stay intact for the meal, put the paturis in an air-tight container and do not take out the leaf wrapper until serving. Once opened the aroma goes away quickly. 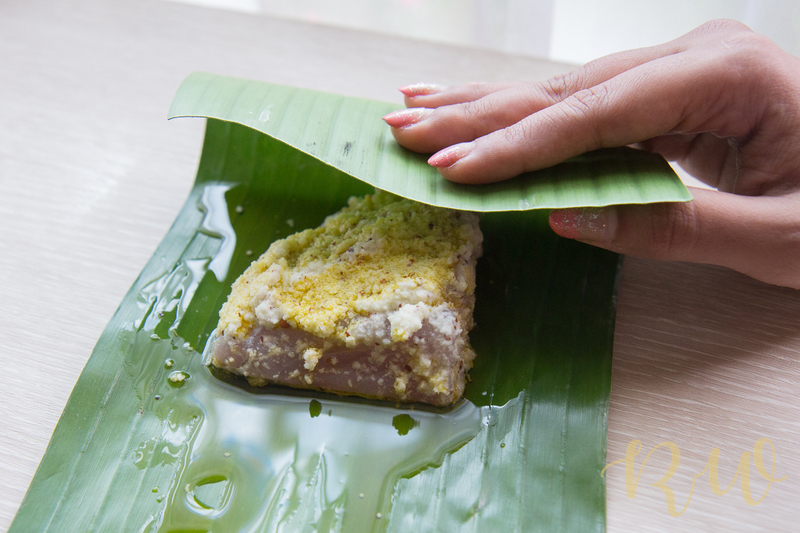 In Kolkata weddings, the leaf is tied around with string and it’s served on the plate with the leaf wrapping intact for the guest to untie and enjoy. Loved sharing this simple recipe for the festive get-togethers. Do let me know your thoughts in the comments section below. Previous Post Birthday Party Planning- Few tips to make it easier! You always write well but this particular one I felt was just beautifully written !! The writing had a festive feeling flowing in it, a feeling of happiness and wellbeing !! 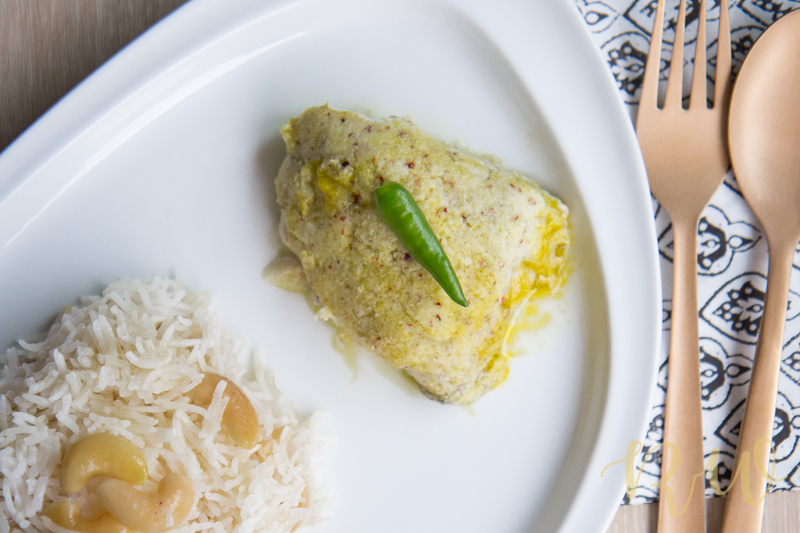 The recipe is quintessentially bengali and undoubtedly delicious always. A very happy Diwali to you and your husband and your adorable two boys ! Hugs ! Wishes for the Diwali to you too! Cannot wait to try this at home…. Really Rhea you write so well and each little things are mentioned in details which makes the recipes more easier… Thank you again for sharing such a delicious recipe…..
You are most welcome and do send me photos once you recreate the dish ! You are most welcome! do tag me if and when you make the dish! would love to know how you liked it. Seems to be a great recipe. Thanks for sharing it. I am a pure vegetarian so I may not be trying this dish. But I liked your writing style and the way you have mentioned all the little details supported by just perfect pictures. I am sure fish lovers will drool over this dish. Even though I am an out an out vegetarian, I love the concept of cooking with N=Banana leaves. I often ask my Bengali friend to prepare something veg. for me using ‘Kola Pata’ to enable me appreciate the concept. Even I love the fantastic taste the banana leaves give to any preparation. So glad you enjoyed the post! Very well worded Rhea,Wish you a very Happy Diwali.We are vegetarians ,can you suggest a recipe prepared in banana or turmeric leaves? 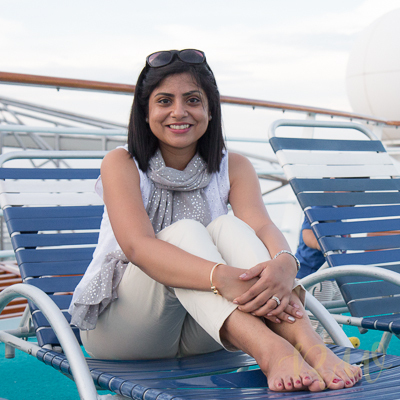 Hi Renu! Thank you for the appreciation. You can substitute the fish with paneer, exactly the same way and it will come out nice…. I am not a big fish fan but this recipe looks great. Especially cooking in a banana leaf is very interesting. Thanks for the lovely words… it’s really an idea dish and it’s very handy when you want to impress guests. Do try and let me know how it went ! Wow, this looks like a great recipe. You’ve posted such a helpful step by step guide. I am vegetarian but I am drooling at the pics… So so good..any substitutes for vegetarians ?? Can I do this with brinjal or something ? Having born and brought up in Bengal and being married to a non vegetarian from Jamshedpur, I know how much fish is an integral part of the celebrations. You can easily substitute the fish with paneer… exact same recipe – it’s bhapa paneer! Brinjal is a good idea too, never tried it with that but sounds like it can be an option too.